Stephen Arnold Music recently worked with CNN to compose the music for “CNN Tonight,” creating a contemporary package for the program. “There’s a large audience watching live news programming at night – this is prime viewing time for any network,” said Chad Cook, VP/Creative Director of Stephen Arnold Music. “The theme for this show had to be catchy, strong, and compelling, and at the same time, maintain a journalistic sensibility and integrity. “CNN Tonight” features the days biggest stories with a rotating cast of anchors. Stephen Arnold Music created a collection of energetic, modern music themes all built around a six-note melody, which sonically brands the show open, teases, bumpers, promos, and other in-show elements. The music package features a bold mix of guitar, strings, piano, bass and drums. 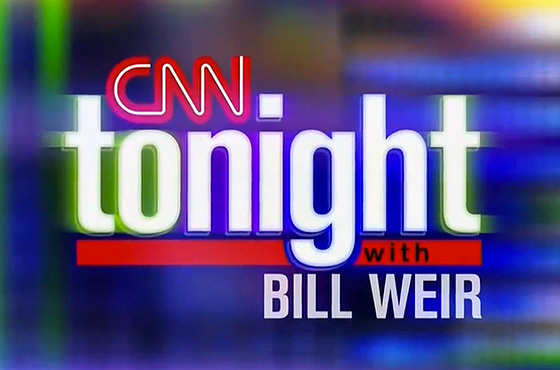 The “CNN Tonight” themes underscore the importance of the program’s place in the channel’s lineup. Stephen Arnold music also worked with CNN to compose music for “Erin Burnett Outfront,” various shows on HLN and CNN International.